The goal of this review is Marrow Vapors Nicotine Salt e-juice. There are four flavors of this e-juice. 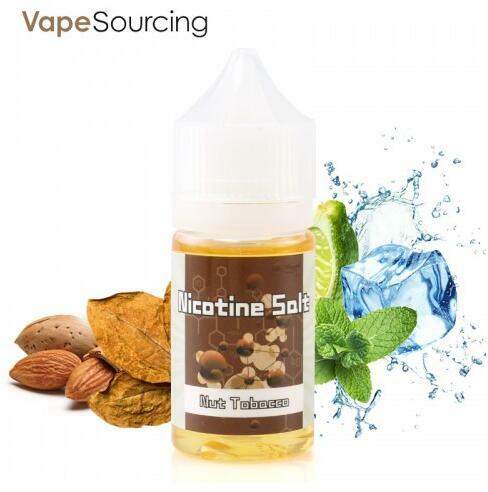 This time, we give a review about the classic Tobacco and Nut Tobacco flavor, both are nicotine salt e-juice. 30ml small PET transparent bottle, the front sticker is printed with a molecular structure pattern, as well as flavor. 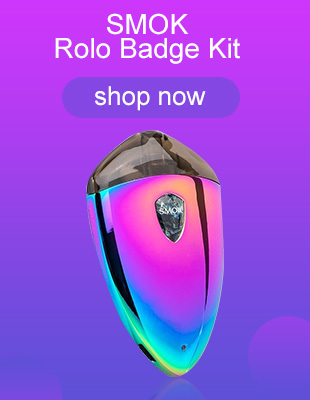 The device used in this review is the Vaporesso Renova Zero Pod System Kit ( thanks vapesourcing electronic cigarette online shop). Because this pod system can change the atomizer, I have several atomizers, which will ensure that there is no mixed odor when changing e-juice. This Renova Zero has a bigger amount of smoke and better tastes on the e-juice. Firstly I tasted the Nut Tobacco flavor. After injecting the e-juice and fully infiltrating the coil, start inhaling. I felt that the relief of addiction is so agile, it has a tobacco flavor, tastes careful, has a light nutty taste, didn’t choke, and slowly feels good. The hitting throat of smoking the nicotine salt e-juice is smooth, but if the content is large, it will itch in the nose, sometimes it will sneeze. This also indicates that the cheap e-juice has a higher nicotine salt content. The second one is the Classic Tobacco flavor. I changed the coil, washed the smoke cartridge, and began to smoke classic tobacco. The first feeling is close to other tobacco flavors, and it is more mellow. Repeated tasting, the tobacco flavor was gradually showed, the smoke is big, the throat-hitting is smooth, and the “strength” is not small, which is quite a relief of addiction. In conclusion, the Classic Tobacco flavor and the Nut Tobacco flavor, high degree of reduction, large cloud, smooth throat-hitting, strong and awesome. The overall tobacco flavor is rich, mellow and pure, is a good nicotine salt e-juice. Next Next post: Wismec LUXOTIC MF Box Kit VS Vandy Vape Simple EX Kit, You Choose Which One?